THIS IS PROSECCO DOC. OUR PROSECCO DOC. 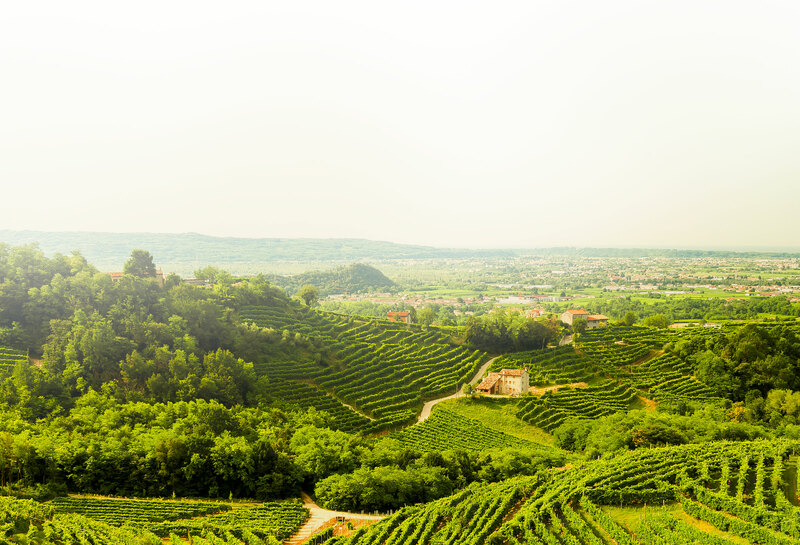 Ponte is one of Italy’s leading winemaking companies, operating across the provinces of Treviso and Venice, both prime production areas for Prosecco Doc and Pinot Grigio delle Venezie Doc. Continuous control at every step of the supply chain allows clear product traceability and the guarantee of unwavering quality standards. The passion of Ponte winemakers enhances the pureness of nature’s fruits with love and respect, creating fine quality wine that expresses the unbreakable bond between man and his land. Ponte turns the Veneto region’s finest grapes into true nectar, the most authentic essence of nature in a glass of passion and quality. Ponte has always strived for uncompromising quality, applied to every step of production, from the vineyard to the bottle. 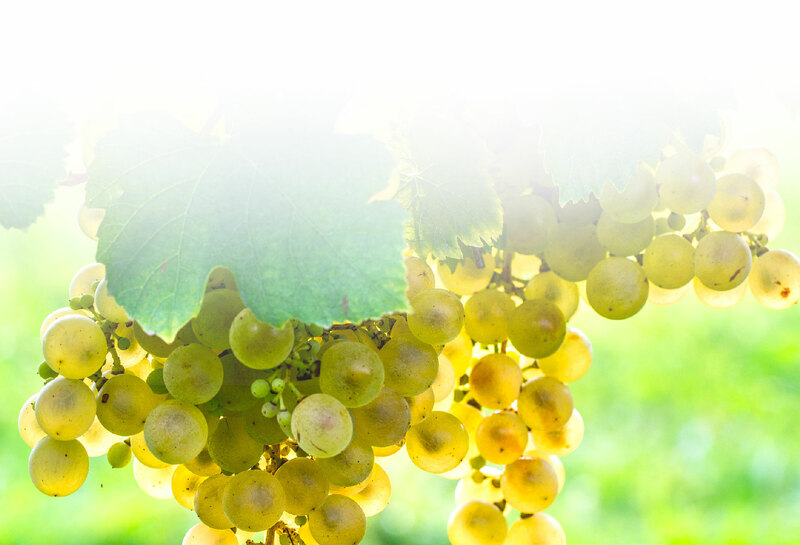 For Ponte, quality is a process that starts with rigorous, careful selection of grapes and is continued with cutting-edge winemaking technology, thanks to next-generation machinery. 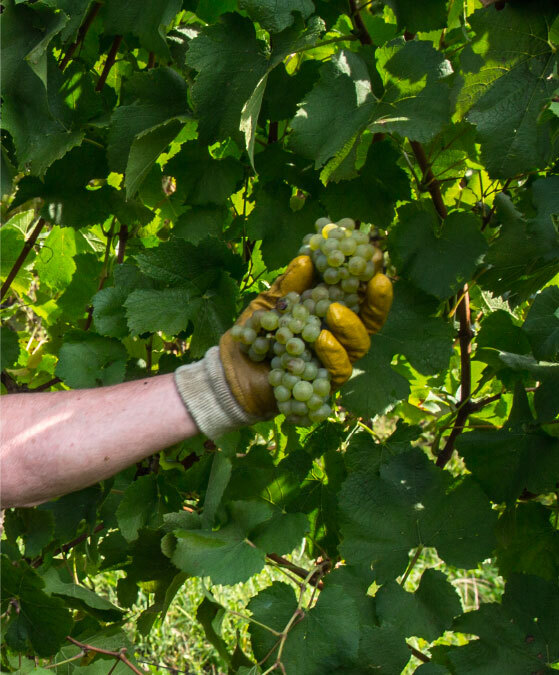 Expert agronomists, oenologists and wine technicians carefully oversee the supply chain at every step, aided by an efficient in-house laboratory which enables them to monitor the wine at every step of its journey from vineyard to glass. The end product is an expression of all the commitment and passion of Ponte. 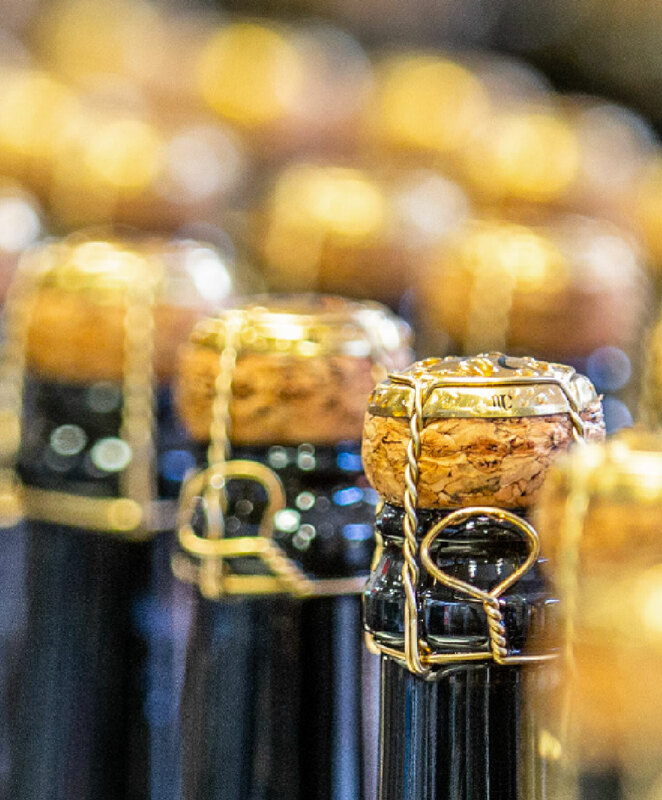 The excellence of our spumante is the result of a careful selection of DOC and DOCG grapes from the best winemaking areas of the Veneto region. Easy and unpretentious, Ponte still wines all eloquently express the Veneto region. 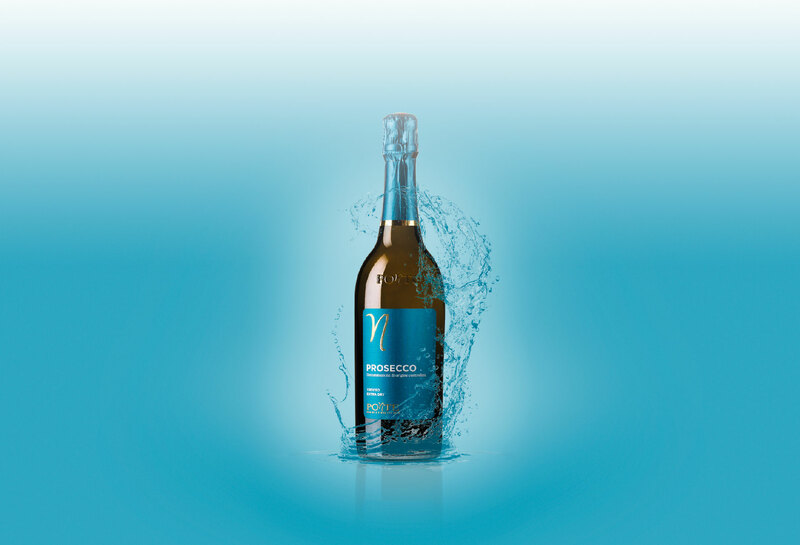 Made to please the palate of younger wine drinkers, they offer great subtlety in a perfect aromatic balance. 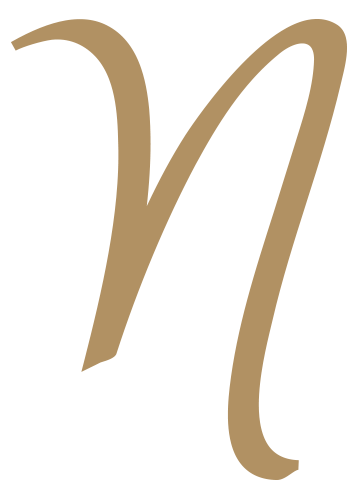 Our sparkling wines are produced using white grape varieties including Glera, grown exclusively in the best winemaking areas. Made with a brief second fermentation, these wines inextricably link quality and territorial identity. 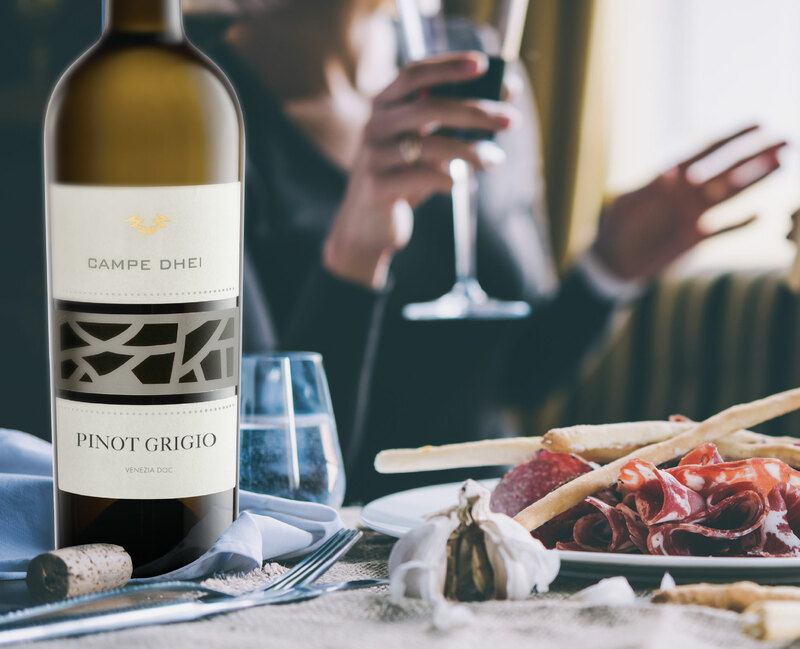 The fine wines of the Campe Dhei range stand out for their unique taste which expresses a strong, decisive and inimitable personality. 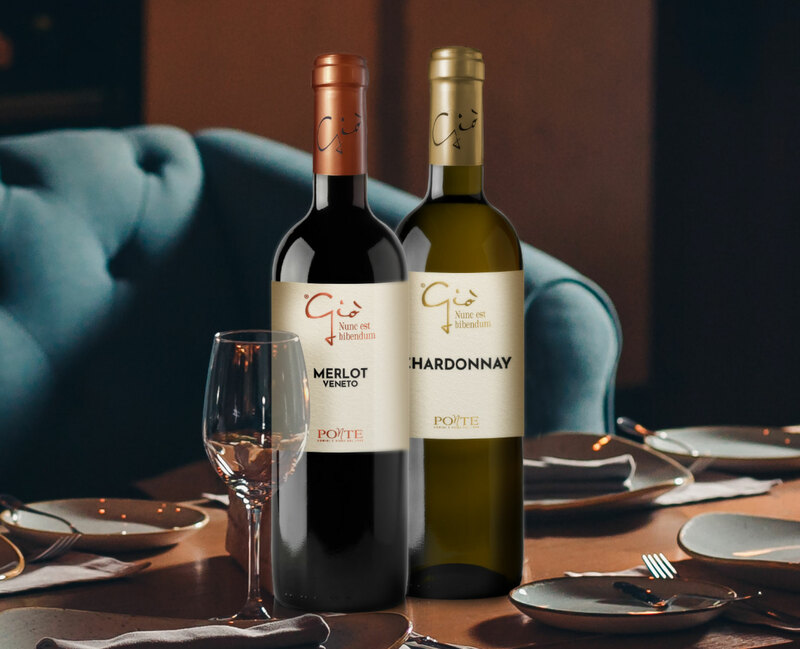 Giò is a range of golden whites and passionate reds that are light, soft and versatile. Keep up-to-date with all the latest news! In accordance with EU Regulation 679/2016, I consent to the processing of the above information.